Soft cotton/lycra rib knit tank with glitter print. A portion of proceeds from the sale of this tank will go to help fund breast cancer research. Made in the USA. 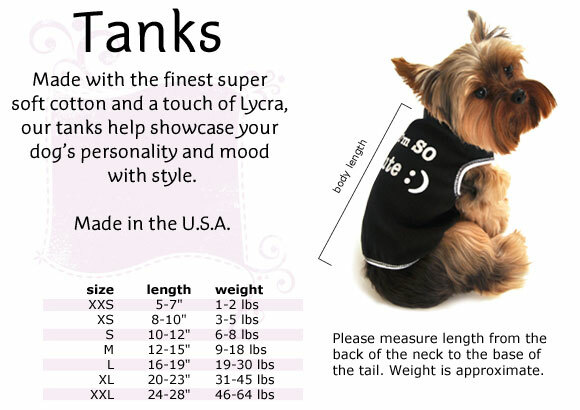 Click the button below to add the Bark for a Cure Dog Tank to your wish list.